Neuroscape’s Core team sees immense value in working with artists, musicians and film-makers to integrate our technologies and research findings in the creation of unique artistic expressions that highlight the natural beauty and wonder of the brain. 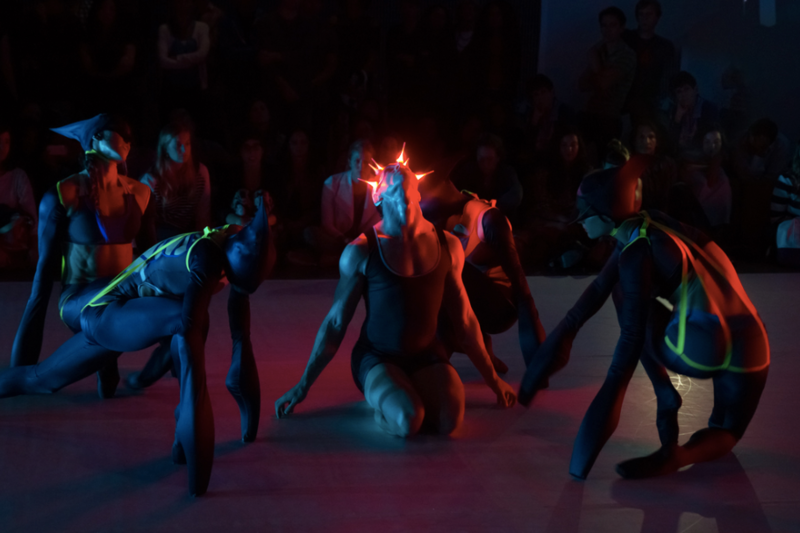 The Neuroscape Arts Program features exceptional collaborations that take place at the intersection of data processing, interactive media, art and design. Our recent projects have focused on recordings of brain structure and activity to generate aesthetically-rendered visualizations / sonifications. Notably, the GlassBrain – our award-winning, 3D-brain visualization – has captured the imagination of multiple artists, museums and film makers for both its aesthetic appeal and scientifically-valid representation of the brain. 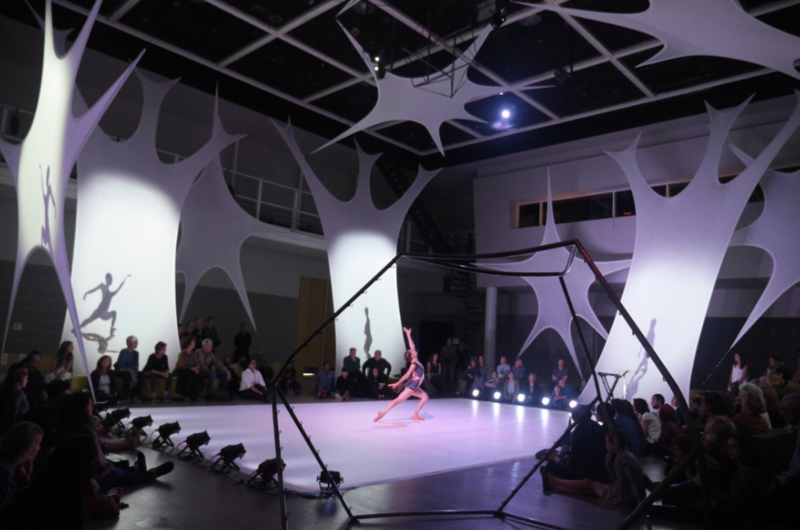 We highlight four collaborations here: Mickey Hart, Jodi Lomask, Refik Anadol, Rebecca Allen. We are always eager to engage in discussion with artists, musicians and film makers to explore creative new ways to evolve and share our artistic goals. Mickey Hart, percussionist of the Grateful Dead, has been Neuroscape’s artistic muse, as well as an active collaborator and supporter of the Rhythmicity technology and research project. His insightful perspectives of rhythm as pervasive and critical in every aspect of our lives continues to inspire our team in every way. Mickey is co-founder of the GlassBrain project, participating in its artistic creation, development and expansion into the internationally-acclaimed artistic expression it has become. 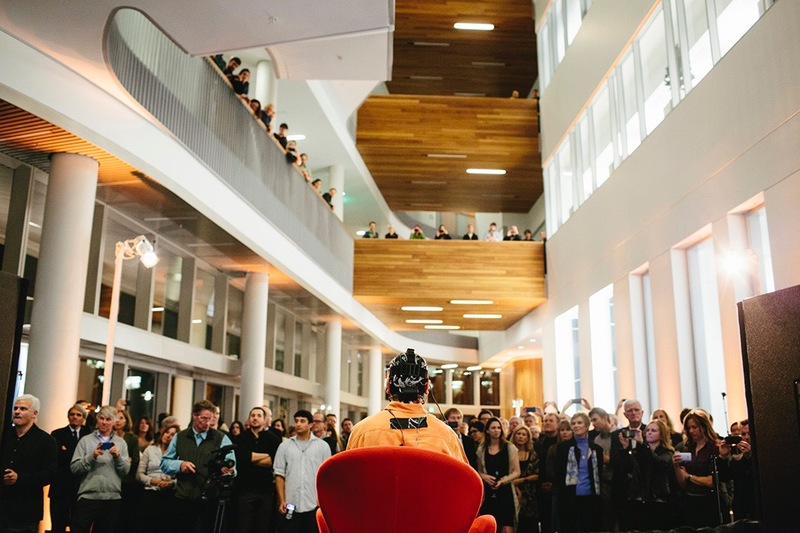 He has shared his own real-time brain visualization/sonification with thousands of people, at venues as diverse as Congress, SXSW and NVIDIA GTC. 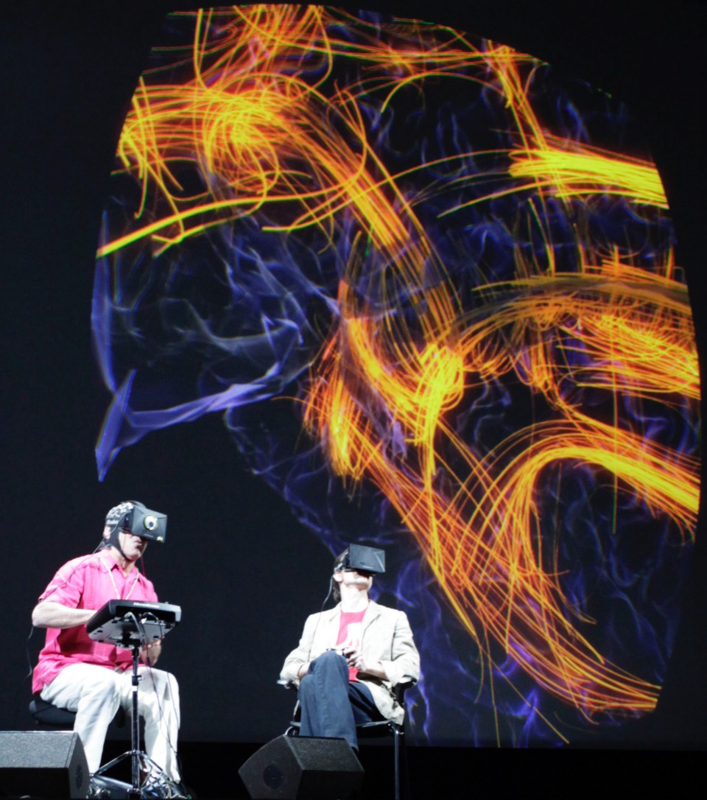 Neurodrummer, an interactive, virtual reality, art piece, was performed by Mickey Hart for several live performances with Dr. Gazzaley. 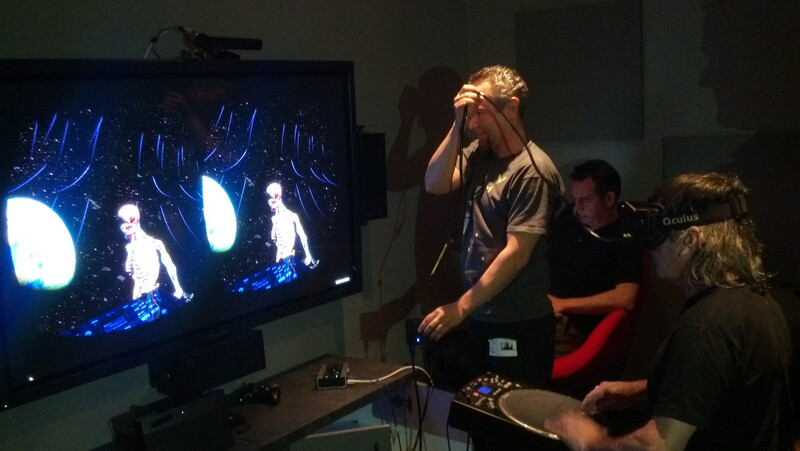 It featured live sonifications of Mickey’s EEG brain recordings by Dr. Mark Ballora of Pennsylvania State University and Grateful Dead-inspired visualizations created by design leads Matt Whitman and Mike Gonzales of Studio Bee. Mickey Hart. A musician, percussionist, scholar, author and public speaker; he is best known as a drummer in the legendary rock band, the Grateful Dead. Mickey has written books on the history and traditions of drumming throughout history, was inducted into the Rock and Roll Hall of Fame, the Percussive Arts Society Hall of Fame and is a three time Grammy Award Winner. Jodi Lomask, artistic director of the innovative dance company Capacitor.org, conceived and choreographed a wonderfully unique dance performance – SYNAPTIC MOTION – which was informed by pre-recorded and live GlassBrain stimulations created at Neuroscape. The neural recordings and artistic integration were facilitated by the engineering talents and vision of John Fesenko. toured to nine countries, over 50 cities and has appeared on the Discovery Channel, National Geographic’s Wild Chronicles, TECHTV, and KQED TV. Lomask has been commissioned to create original works for NASA, TED, SFO, Computers and Structures, the California Academy of Sciences, the Discovery Channel, and the Salvadorian Olympic Gymnastics Team. 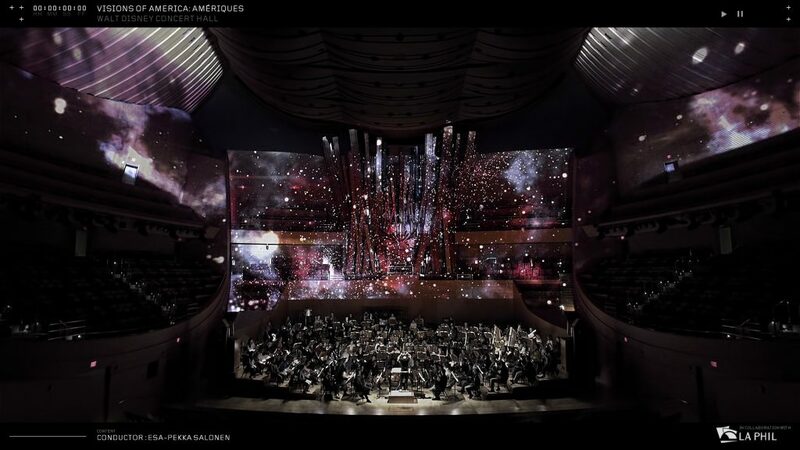 In 2014, internationally-renowned Turkish media artist Refik Anadol, collaborated with the Los Angeles Philharmonic to create an an interactive projection mapping of the conductor’s movements called Visions of America. For his next project, he reached out to Neuroscape with the idea of expressing pre-recorded and live GlassBrain simulations of both audience members and the conductor as a projection mapping visualization on the interior of the Walt Disney Concert Hall in Los Angeles. Neuroscape, with the engineering support of John Fesenko, will collaborate by providing expertise in GlassBrain integration for this 2017 scientifically-inspired audiovisual performance. Refik Anadol. A media artist, director and researcher at UCLA’s Design Media Arts Department, lives and works in Los Angeles. Embedding media arts into architecture, Refik questions the possibility of a post digital architectural future in which there are no more non-digital realities. 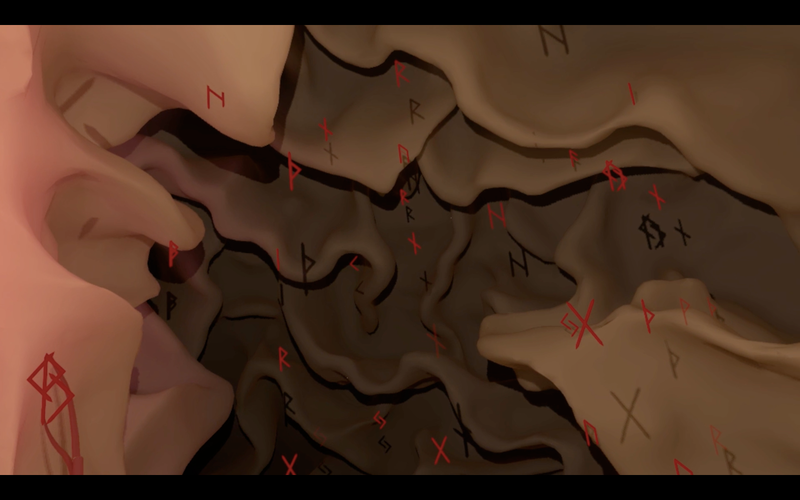 Renowned media artist and chair of the UCLA Media Arts Program Rebecca Allen contacted Neuroscape with a collaboration proposal of an interactive virtual reality experience – INSIDE – to be displayed at the 2017 Sundance Film Festival. 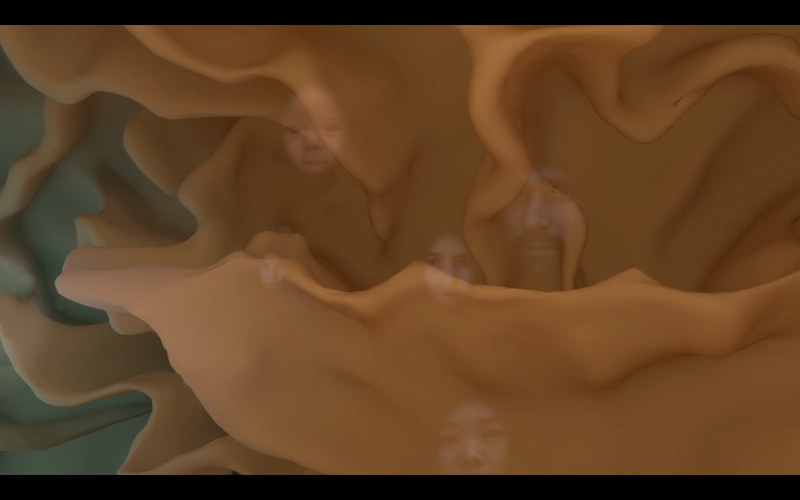 The idea behind the piece is a walk inside a virtual brain with navigation to different areas related to emotions so as to experience a manifestation of such emotions. 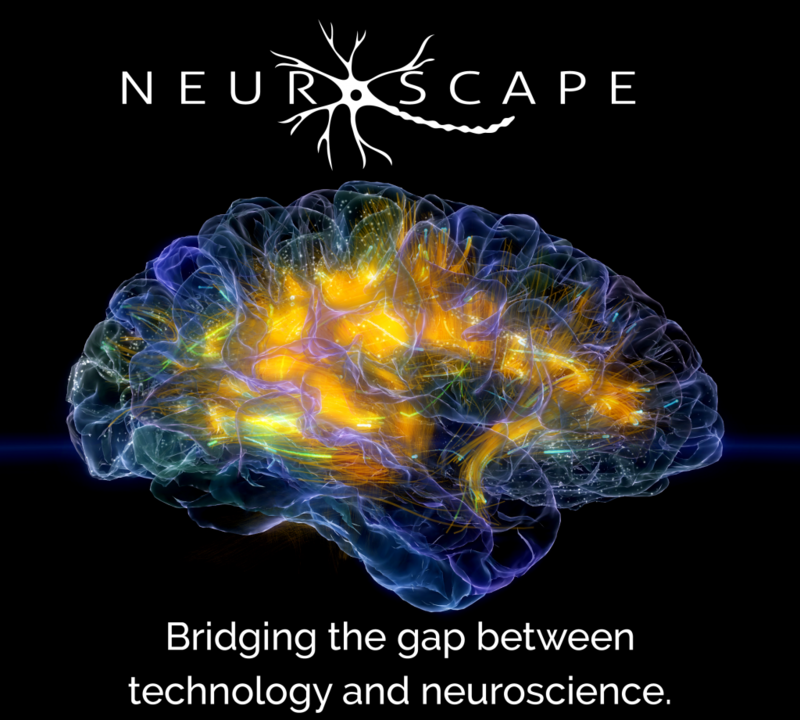 Neuroscape collaborated by providing MRI scans, consultation and virtual reality integration of the brain models for Rebecca Allen to work with. Rebecca Allen. An internationally recognized artist and research director who works in the areas of virtual and augmented reality, wearable computing, large-scale performance and interactive experience design. Allen is professor of Design Media Arts at UCLA and was founding chair of the department. She was founding director of two Nokia Research labs and has led research teams at UCLA, MIT Media Lab Europe, NYIT Computer Graphics Lab and elsewhere. Her artwork is part of the permanent collection of Centre Georges Pompidou, Whitney Museum and Museum of Modern Art NY. Awards include an Emmy.